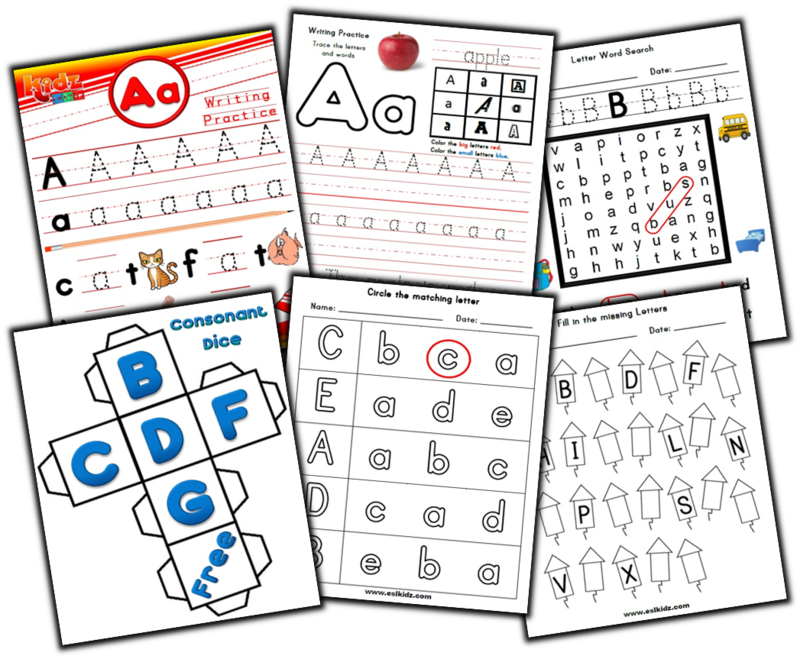 Start with the basics with these great phonics worksheets that will give your young learners lots of practice with letters and their sounds. Enjoy identifying and writing each one. 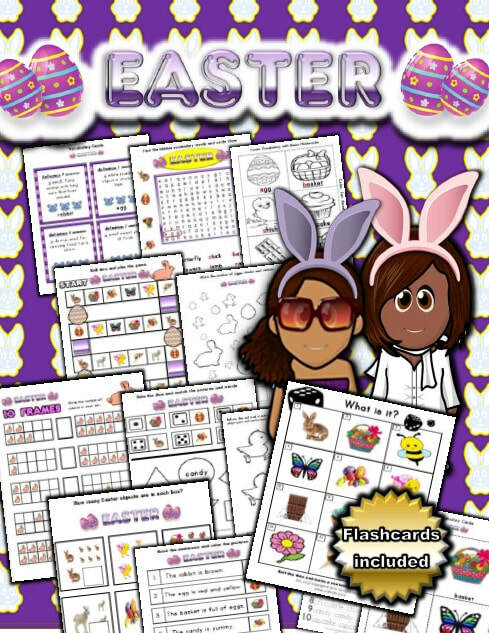 We also have writing templates here that can be used for handwriting and fine motor skills. 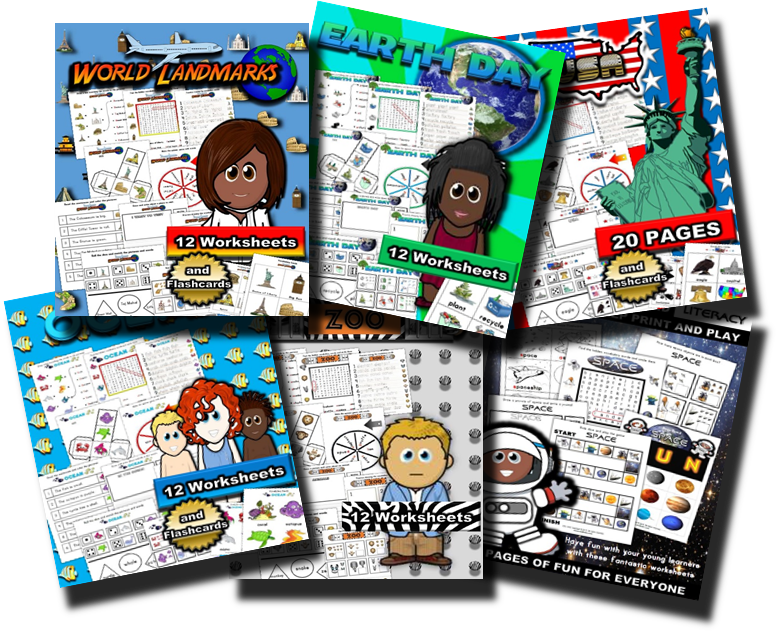 Themed activity packs and worksheets that are fun for the whole class. 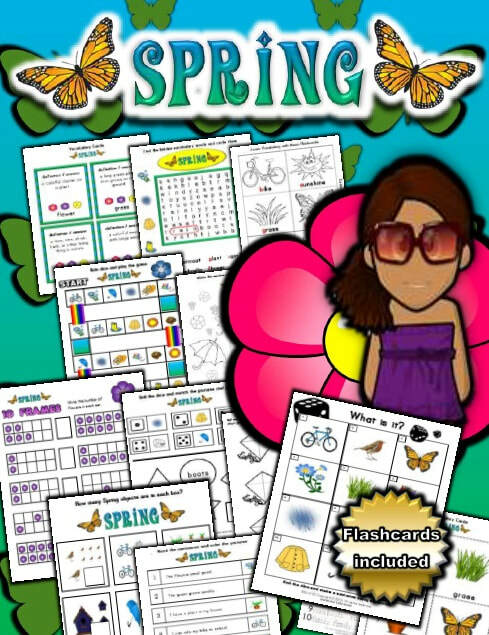 The activities include reading, writing, vocabulary, cutting, coloring, gluing, math, games, and customizable templates to create your own activities. These are perfect for holidays, seasons, and basic concepts such as travel and school. 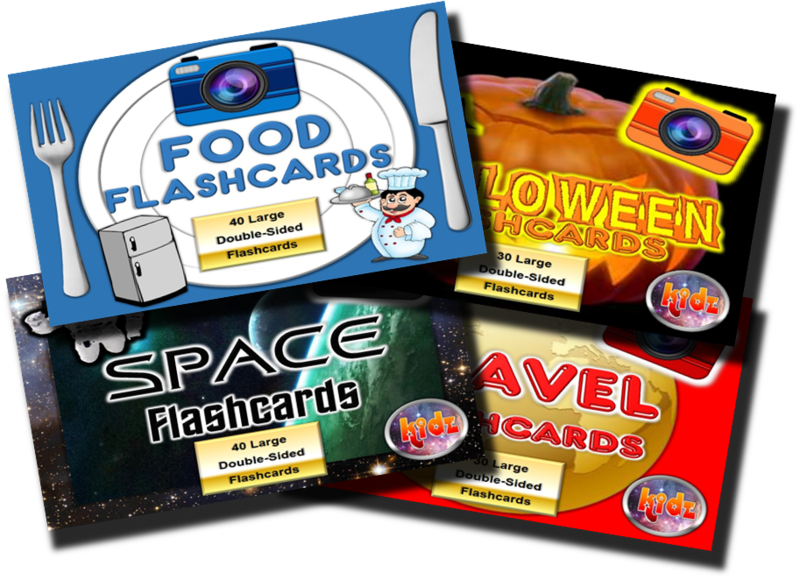 ​Large and small themed flashcard sets available to use in class to help students learn and identify vocabulary as well as word and letter recognition. These are best if printed out and laminated for use over and over again. 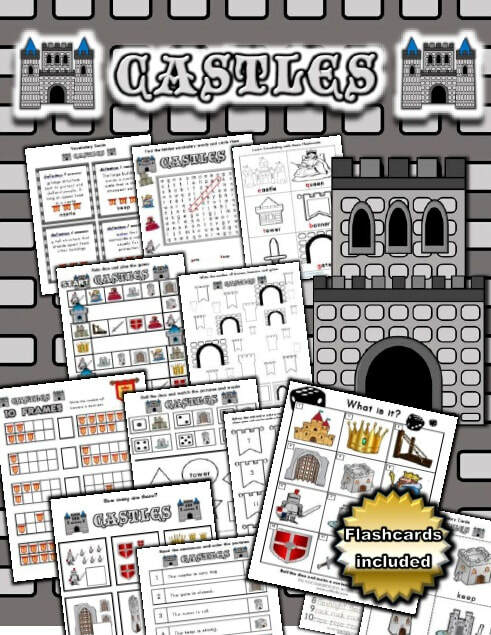 These games are perfect for any occasion and can be printed out and laminated for continued use with your learners. 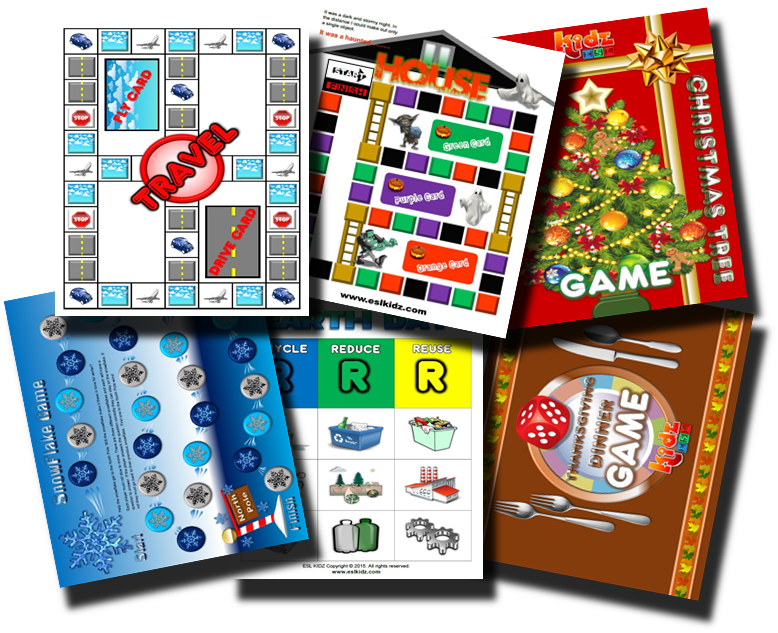 These games include learning vocabulary such as themed bingo and word / picture matching. 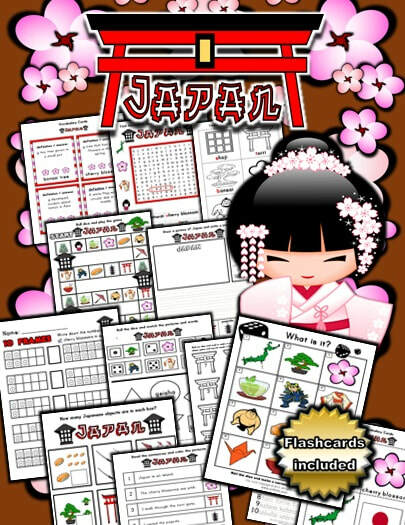 There are also board style games that can be customized to meet your learning objectives in class. 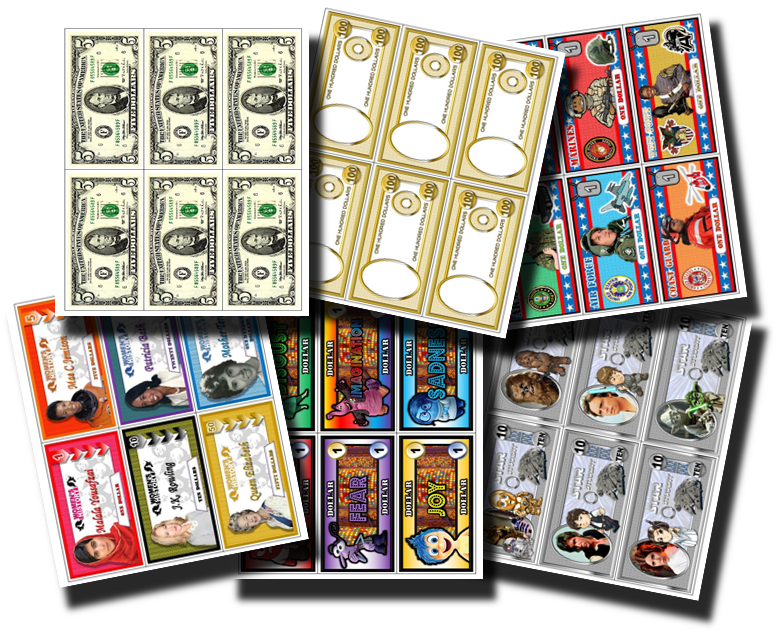 We have over 50 themed sets of fun play money you can print out and use in class as part of an activity or as a reward system. These are fun and the kids will love to collect and trade them for prizes. 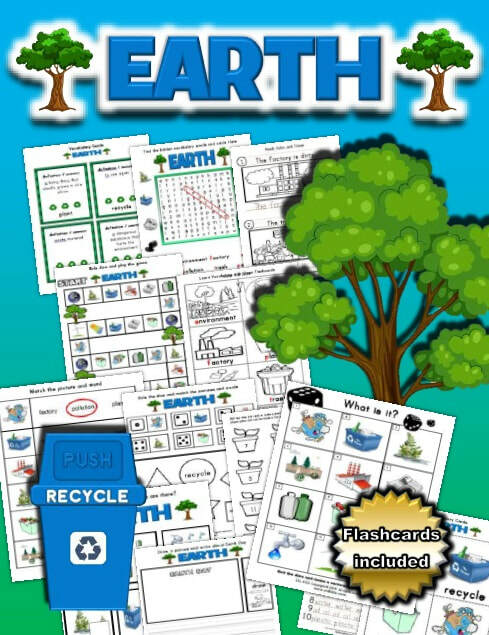 They can also be used in simple counting games and help young ones learn about responsibility and personal finance. With a love of travel and adventure, we have designed lots of activities about countries all over the world. 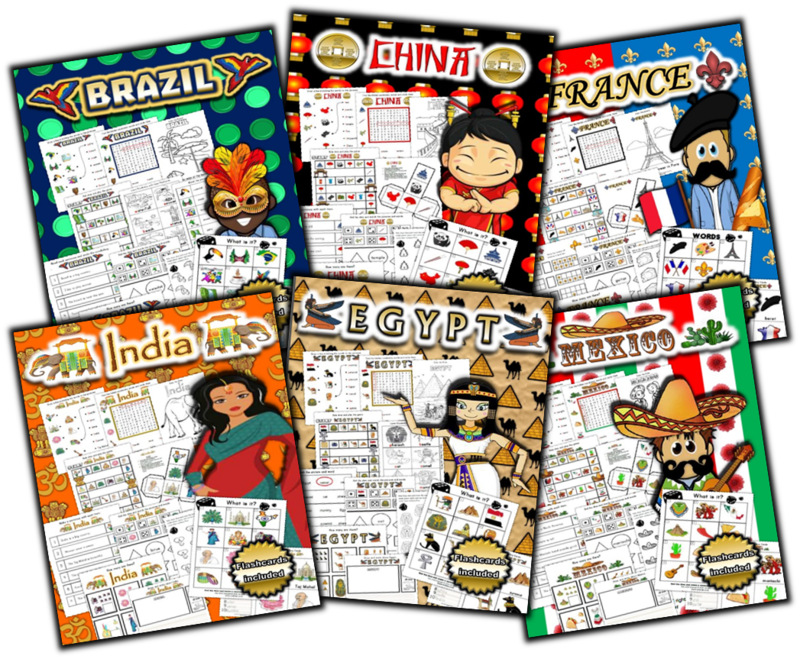 These are perfect for the traveler in all of us and a great way of introducing kids to other cultures and people around the world. Feel free to contact us and let us know what you think of the site. 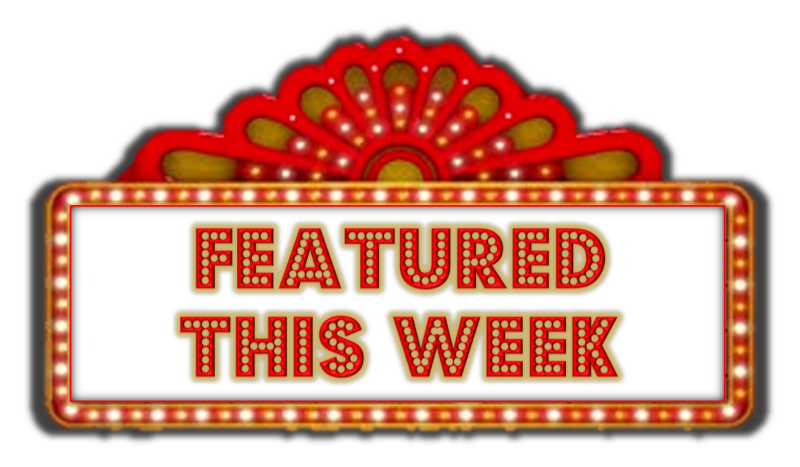 We welcome all suggestions and look forward to providing you with lots of resources for your classroom. We are always adding and updating, so check back with us soon and follow us on social media. Thanks for stopping by and checking us out.